The Mexican artist Abraham Cruzvillegas, who creates sculptures and installations from scrap materials he finds in local environments, is bringing his improvisational and unpredictable work to New York this month. 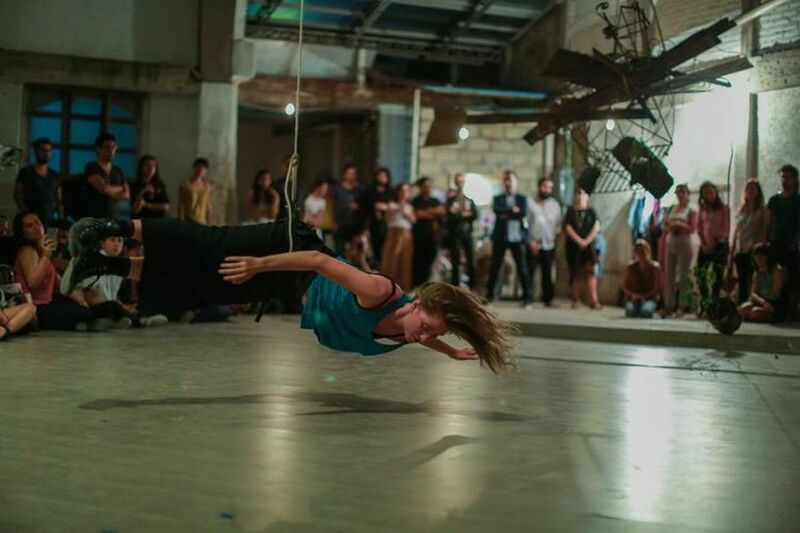 First, Cruzvillegas is creating a site-specific installation at the Kitchen made out of debris collected in the streets near the independent art space in Chelsea, which will house a series of performances combining theatre, dance and aerial acrobatics (5-7 April). 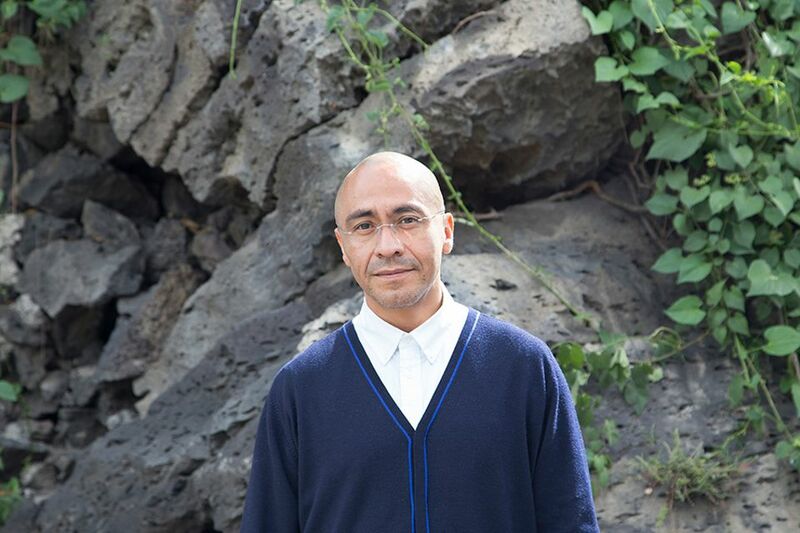 That piece coincides with a solo show of the artist’s Autoconstrucción series, which similarly deal with DIY constructions like those found in favelas and shanty towns in mega-cities around the world, inaugurating the Mexico City gallery Kurimanzutto’s new project space in New York (until the end of May). At Kurimanzutto’s new American outpost on the Upper East Side, the artist is showing a sculpture from the Autoconstrucción series originally commissioned in 2016 by the Art en Valise gallery of Toronto. The work, which was made in Mexico before being sent to Canada, included suspended elements like chorizo, chicharrón, cheese, avocados, onions, serrano ham and a stuffed duck, among other things, which were supplemented with used materials found around the gallery like brooms, billiard and hockey sticks, skis, fishing poles, canes and pipes. For the New York iteration, Cruzvillegas aimed to find similar organic objects from local sources. “The chicharrón from the Bronx is very different from the one from Little Portugal, avocadoes may come from Israel instead of Peru, and so on”, he says.